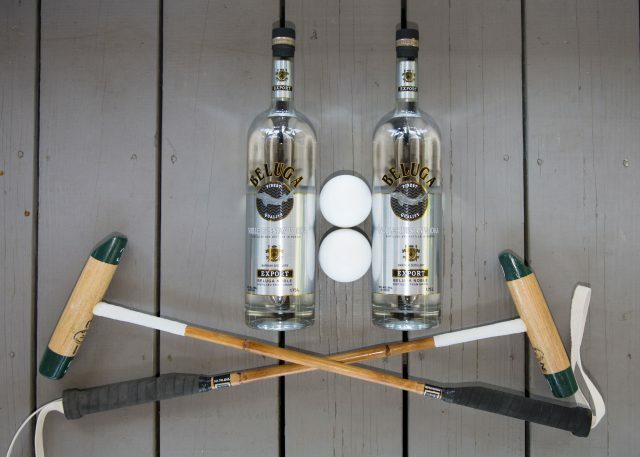 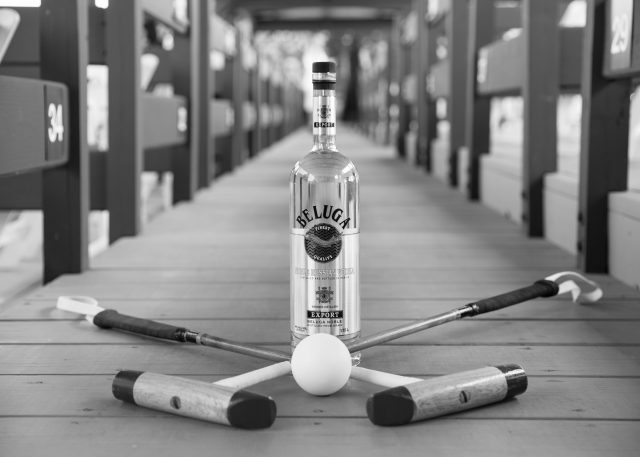 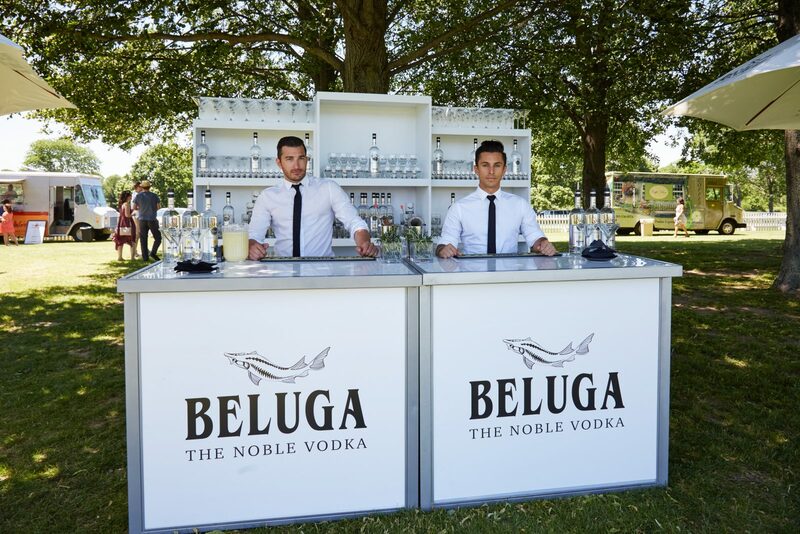 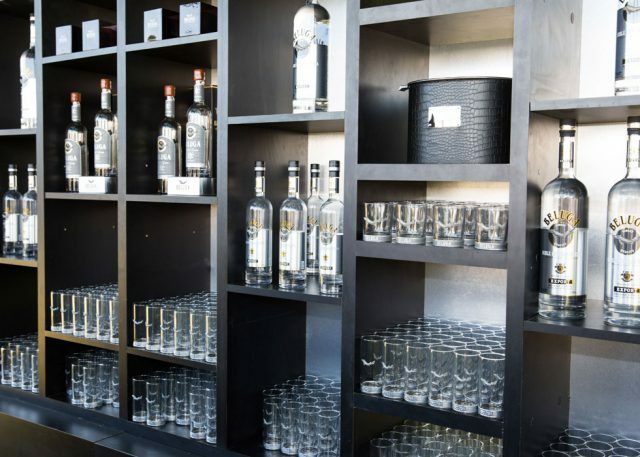 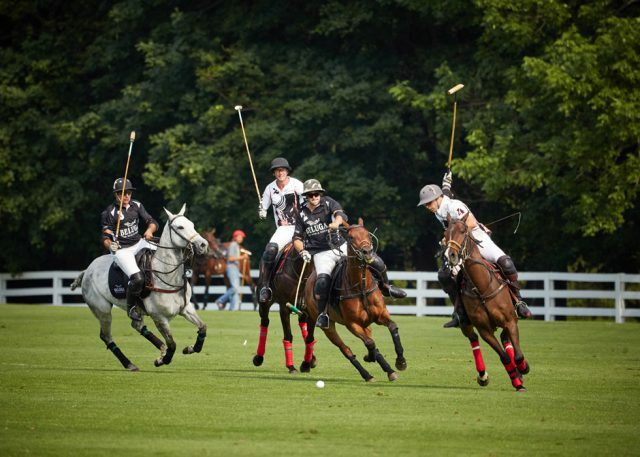 With the 2016 Summer Season in full swing Beluga the Noble Russian Vodka needed to execute an unveiling of high quality vodka at the Greenwich Polo Club. 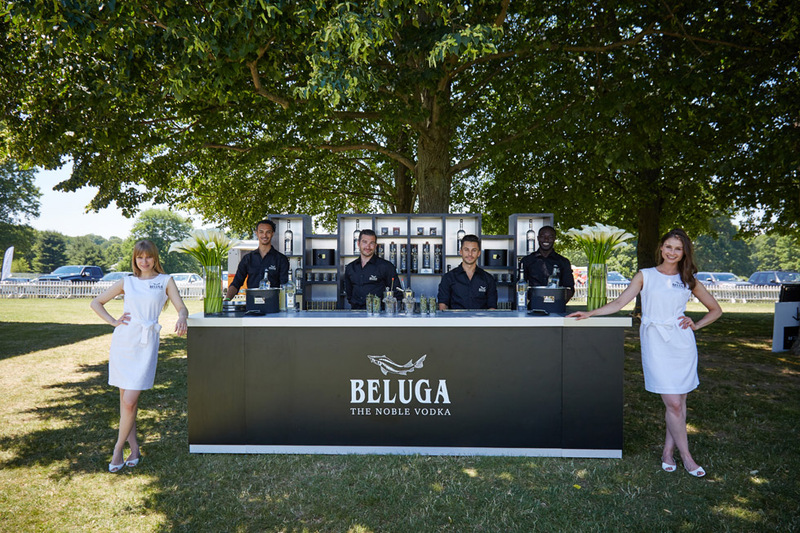 A exclusive sampling activation that brought all of the luxury and exclusivity of Beluga Vodka, but in a multi month repeating program. 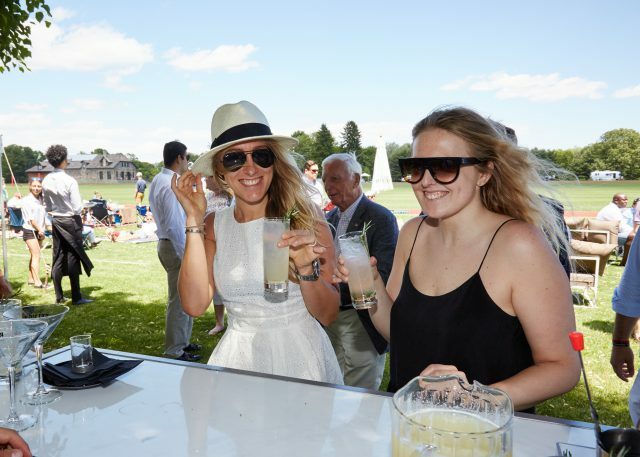 TANTRUM created, built and activated a sampling experience at the East Coast premier polo facility, Greenwich Polo Club. Marrying luxury, exclusivity and the brand as one single message. 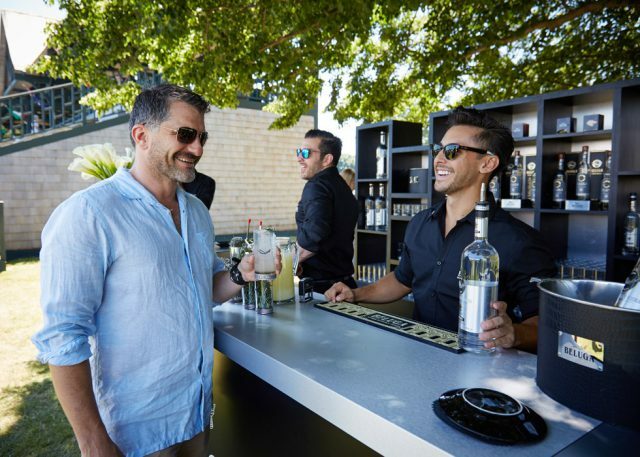 By allowing guests to see, taste and experience the brand they're able to draw a narrative of luxury, exclusivity and quality that embed itself as the brand ideals. Over 2,700 cocktails were sampled over 9 activation weeks and 27,000 impressions.